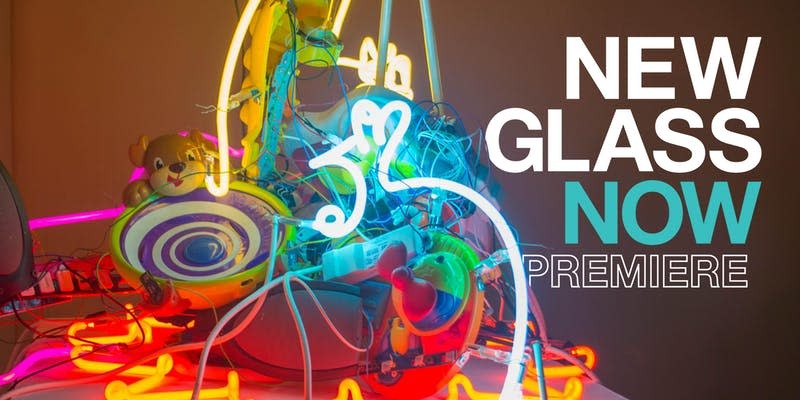 New Glass Now opens May 12, 2019, a highly-anticipated exhibition 60 years in the making. Featuring works by 100 living artists working in glass today, New Glass Now will take over every corner of The Corning Museum of Glass. 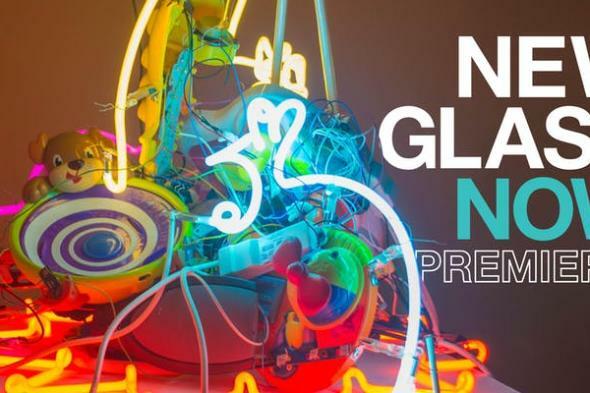 Join us for an unforgettable night at the Museum as we celebrate with a not-to-be-missed Premiere Party in the Contemporary Art + Design Galleries. 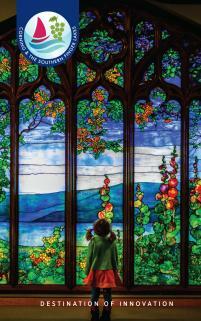 Mingle with the artists, experience Museum spaces infused with new energy, enjoy food, drinks, live music and dancing, along with demos and performative art to enhance your experience. 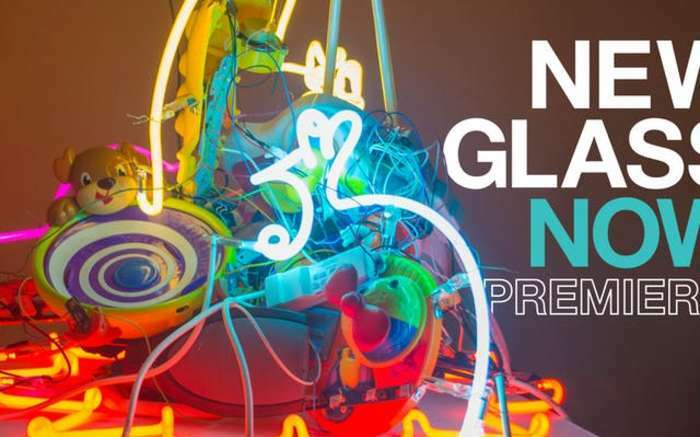 The NEW GLASS NOW Exhibit will be on display from May 12, 2019 to January 5, 2020.